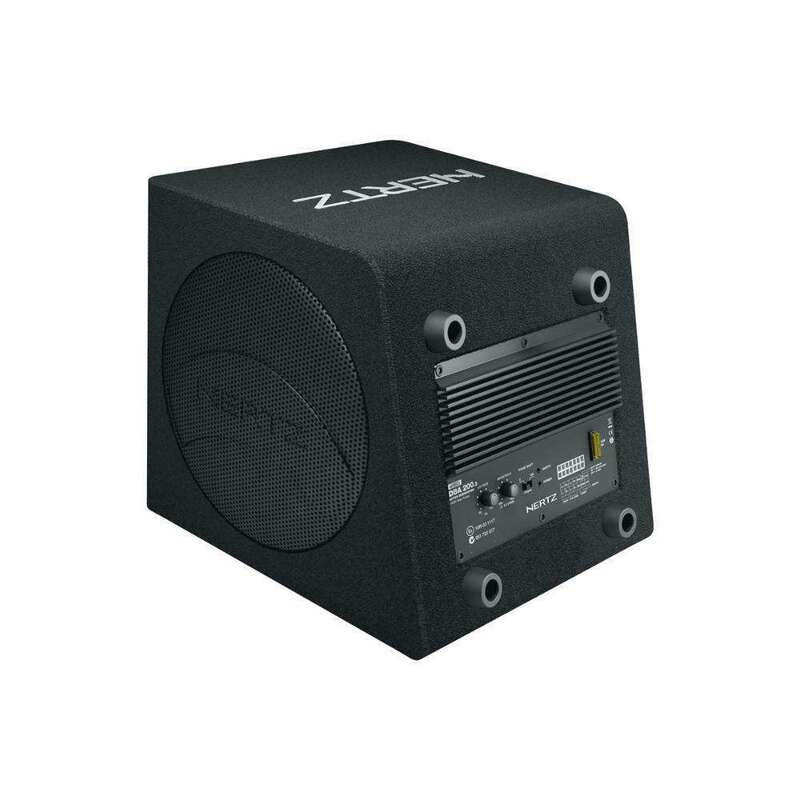 The APBX 8 R loaded enclosure was developed with reflex loading, with tuning designed to concentrate SPL in the lowest frequency range. 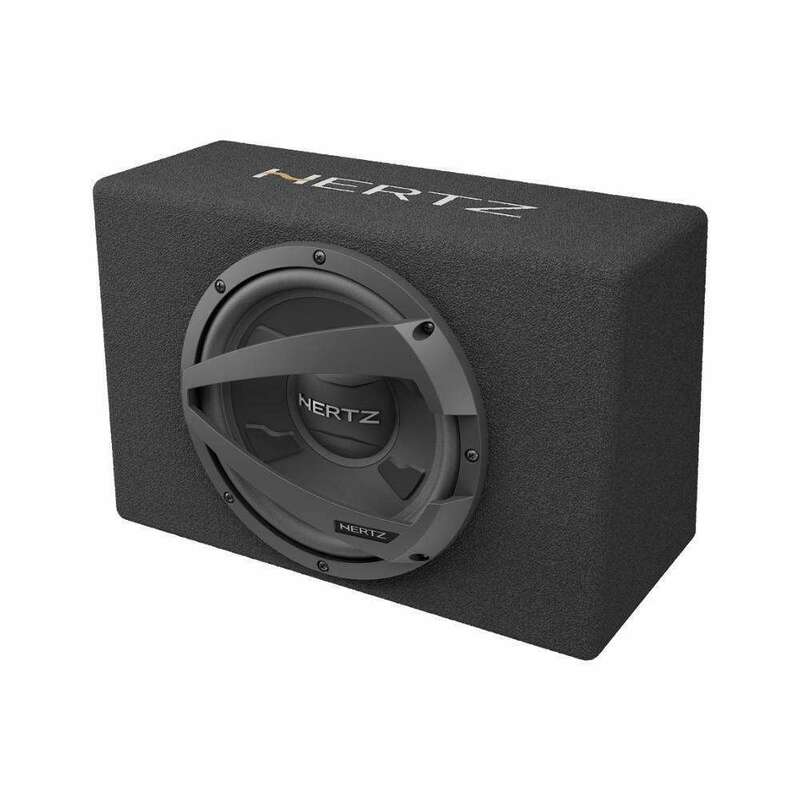 The aim was to exploit the natural boost in output found in most cars below 60 Hz known as “cabin gain”. 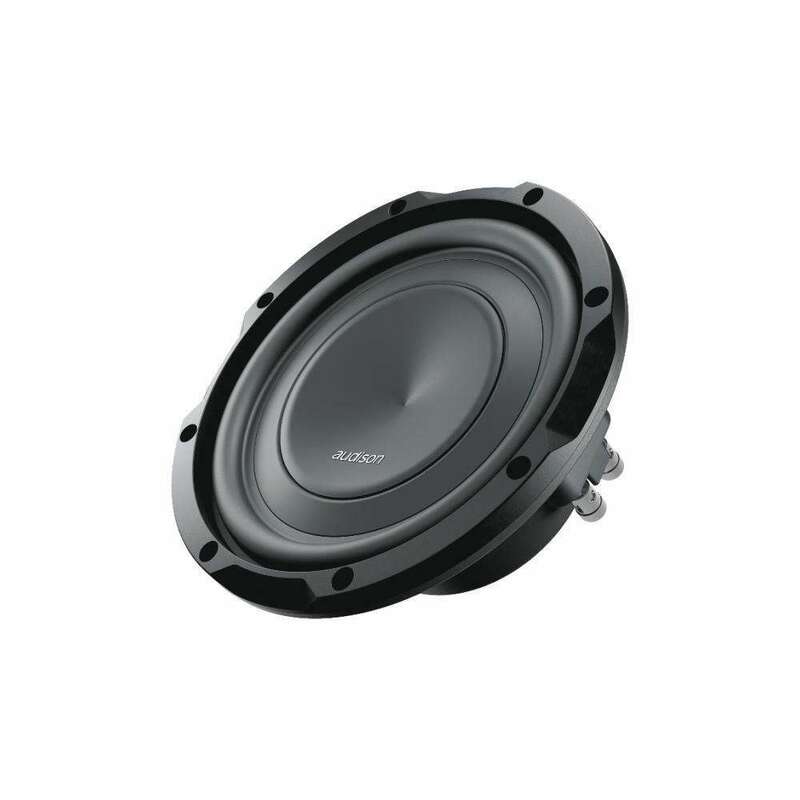 The 8-inch single 4 Ω voice-coil subwoofer has a powerful motor that maximizes efficiency in combination with the AP8.9 bit amplifier. 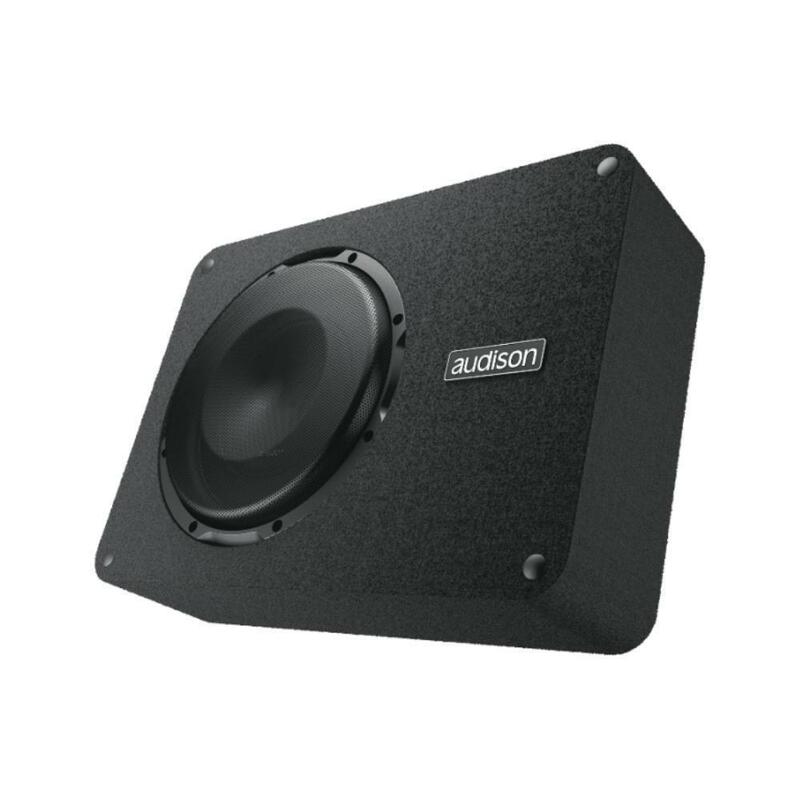 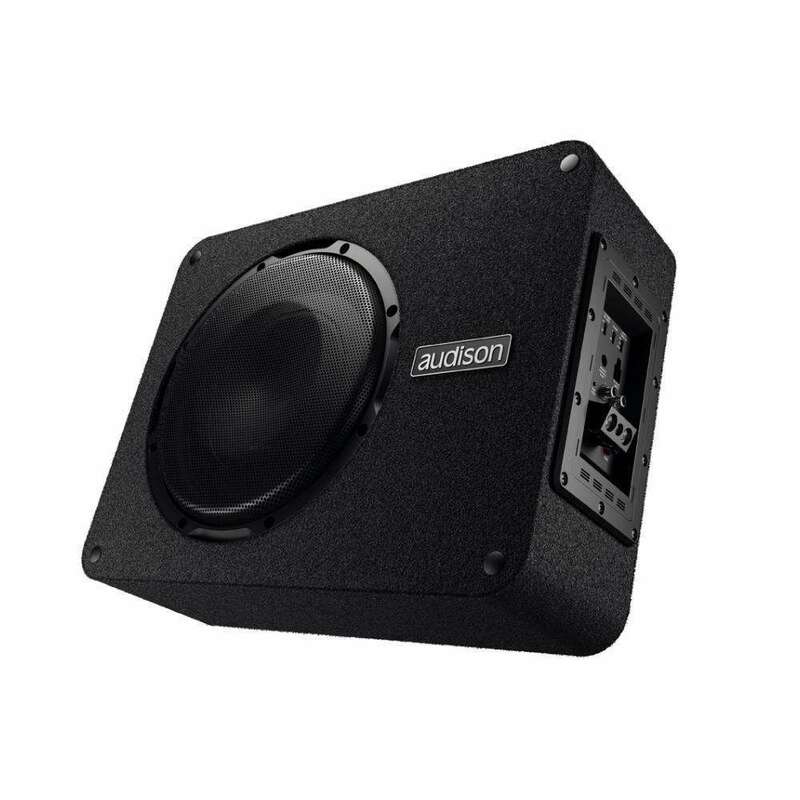 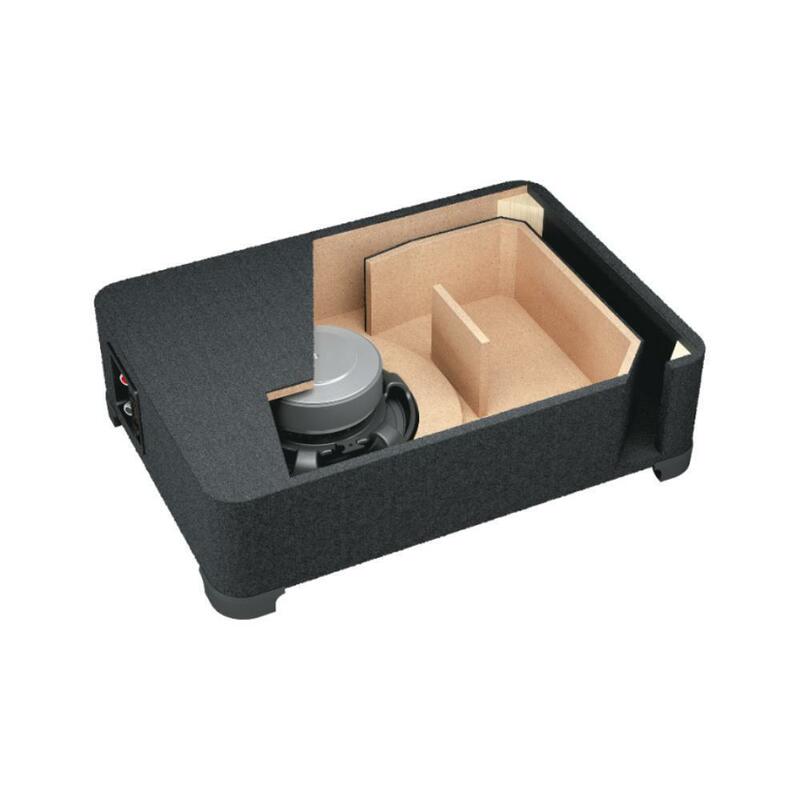 The low-resonant frequency of the subwoofer, matched to the reflex enclosure keeps excursion low within the entire audio spectrum, allowing also the use with a pair of AP4.9 bit / AP4 D bridged channels, capable of delivering 260 W rms. 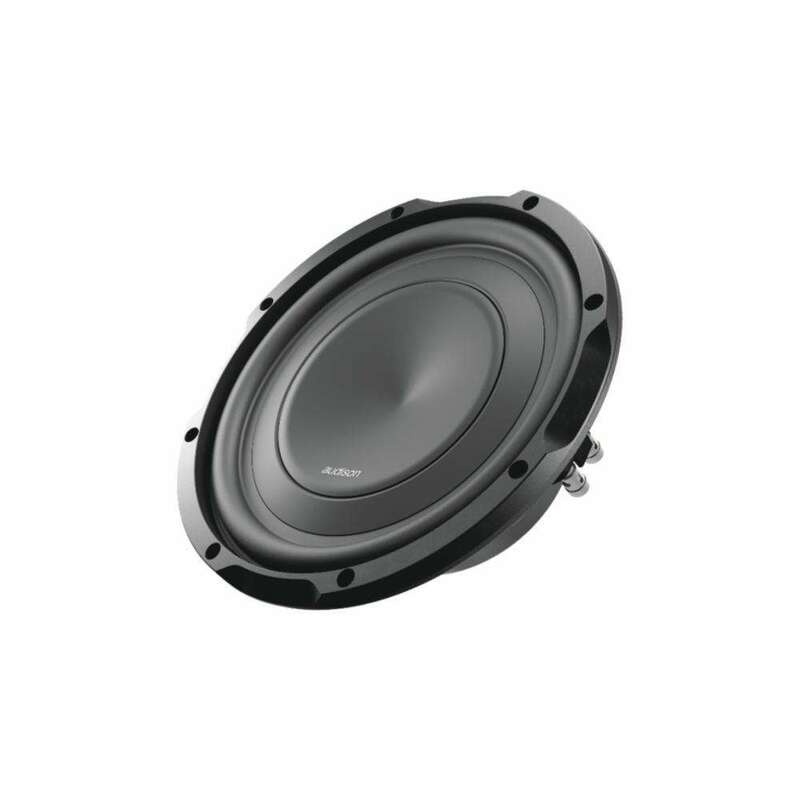 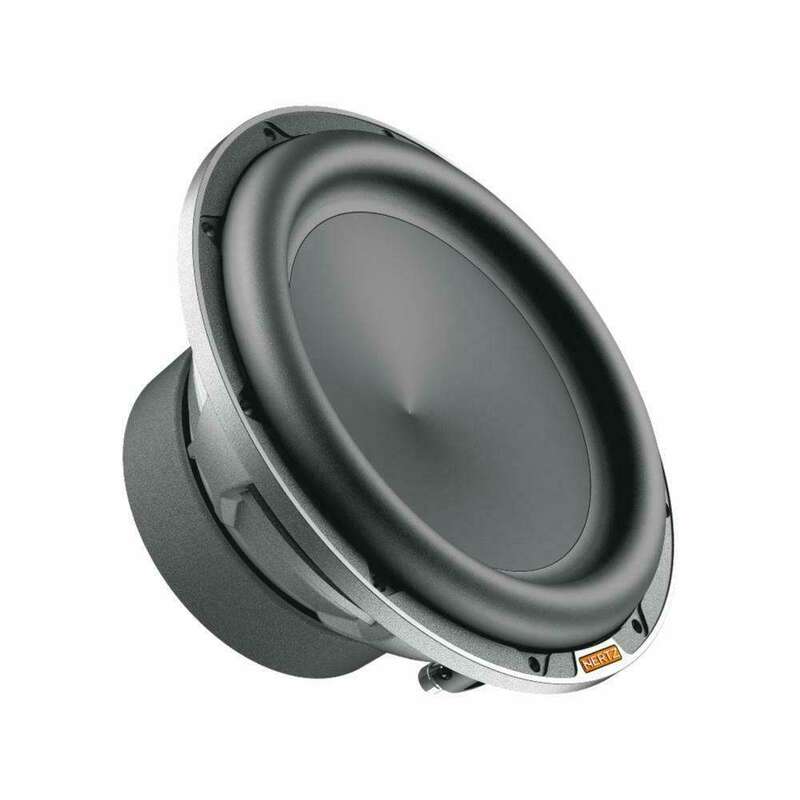 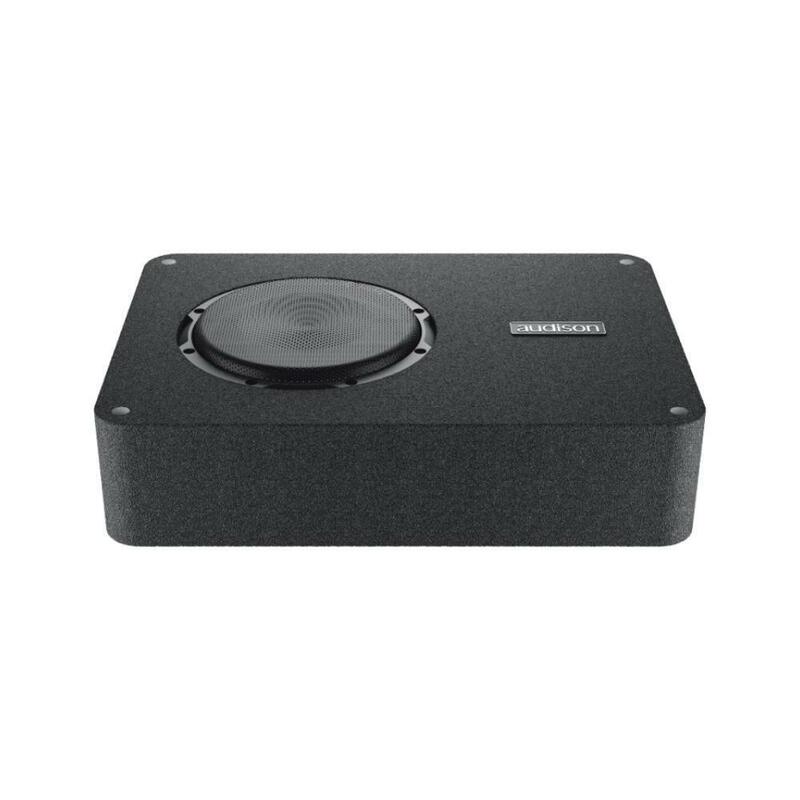 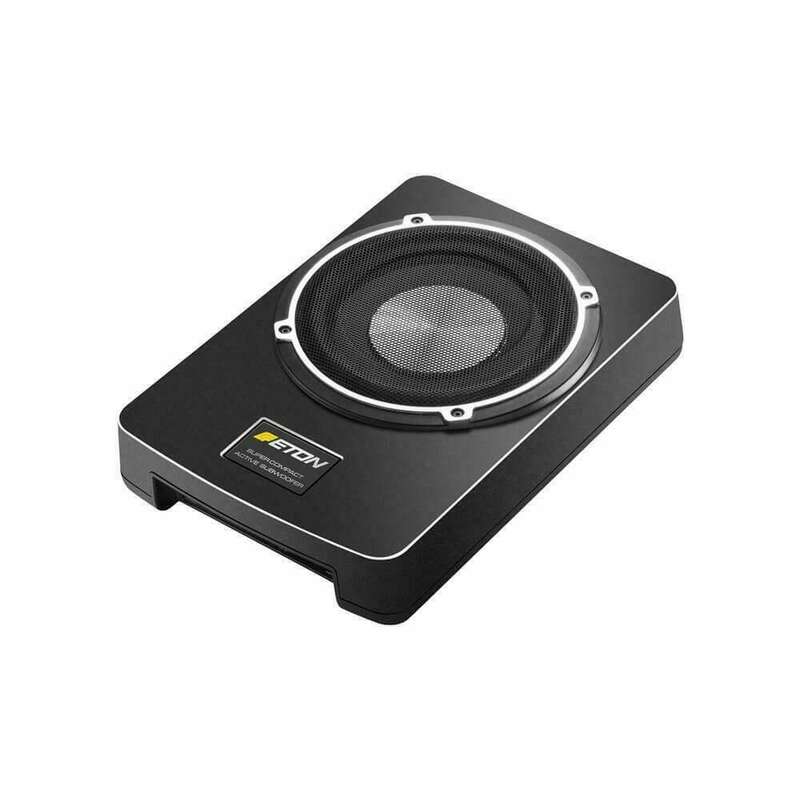 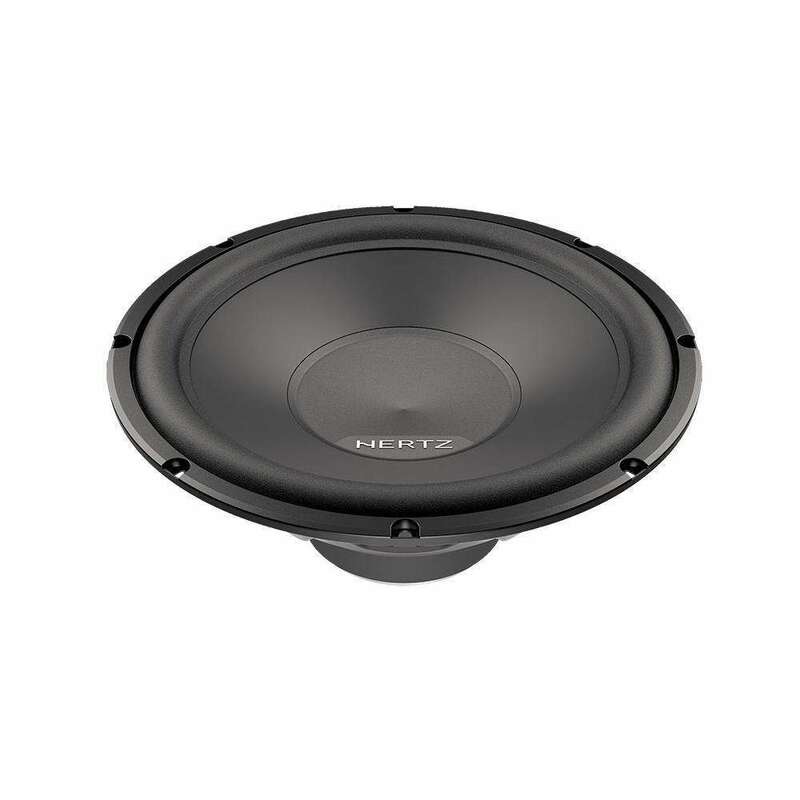 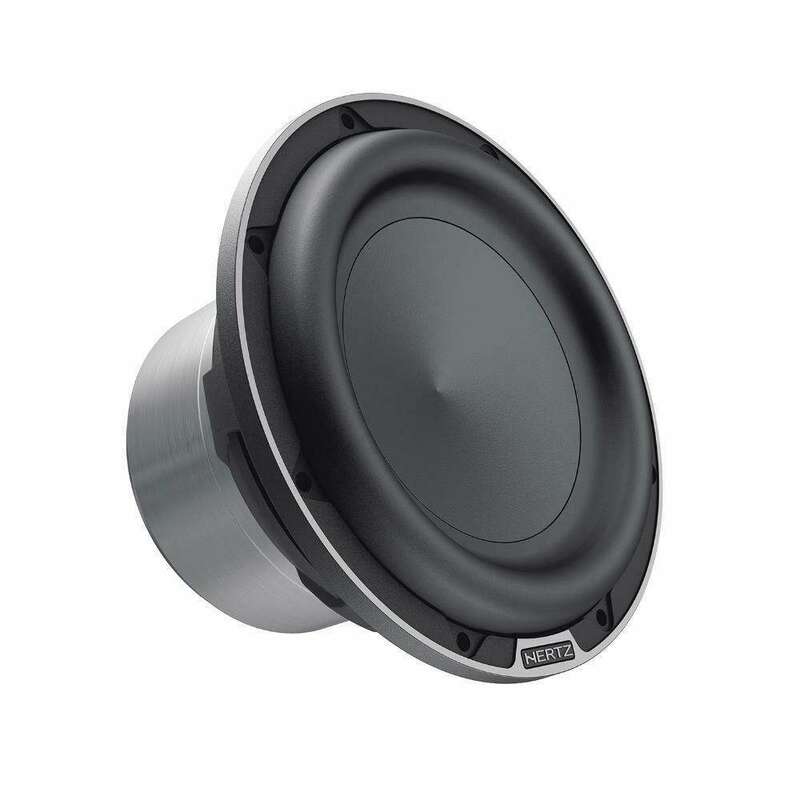 S 300 S4 Uno subwooferThe 30 cm (12’) S 300 S4 car audio subwoofer, designed to obtain powerful deep bass in any installation, is the last addition to the Uno product range. 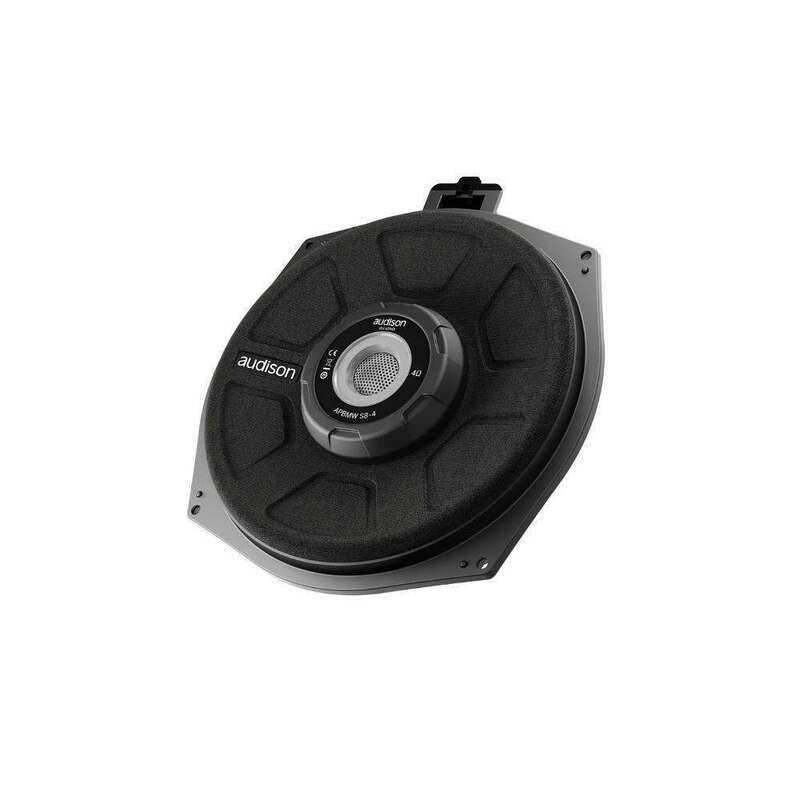 APS 8 DThe APS 8 D is designed to deliver maximum performance in a sealed enclosure with ultra-compact volumes from 7.5 lt. to 8.5 lt. 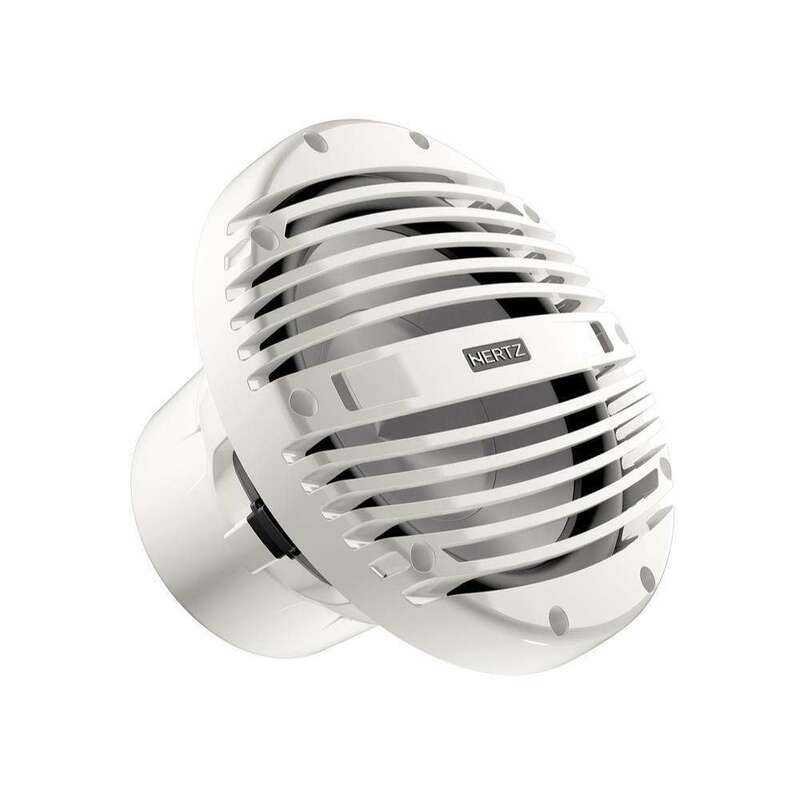 It features push connectors for ease of wiring and configurations and has been developed with a primary goal: to deliver high output in tight spaces.